All the description in a single sentence. 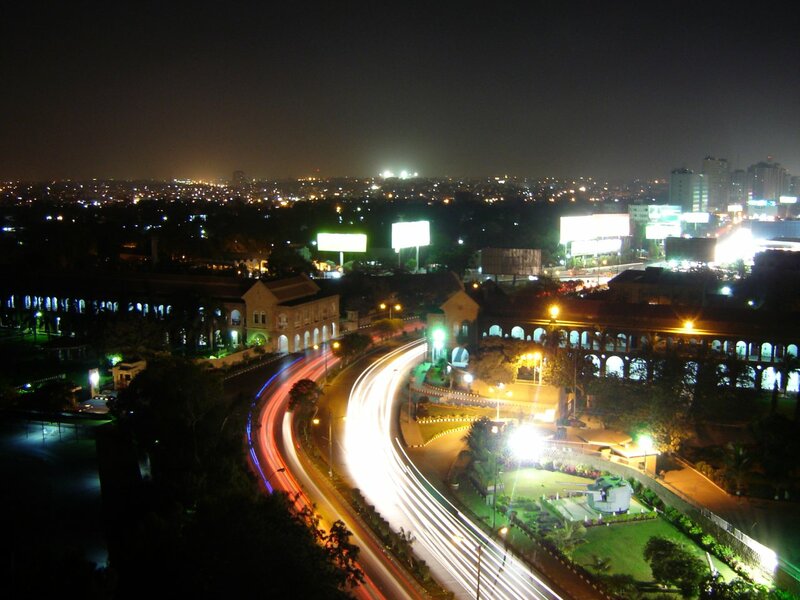 We all love our city, and our Pakistan…. only a few people are creating this huge vigilance. We don't have to go anywhere…. our city needs us…. our city needs a positive human ethical revolution … Karachi needs a (Nayi sooch) that is based on self analysis, self honesty…. humanity…. So we need to Induce this (Nayi Sooch) on personal (Individual) & social level. farahnaz, you said it girl!! This is on everyone's mind.Those who love this city, and those who fringe at the thought of hand grenades tossed in their very home.Karachiites I ask you? if the city can not save you from this senseless mayhem, can you not pull yourself together and arm your self against this insurgent of unknowm ppl creating havoc on your own soil.Why not create a citizen's vigilante group with vigils within your own neighborhood. Why not monitor who comes and goes and who stands out as a trouble maker. This is now up to you..so rise up my fellow karachiites, cause your strength is legendary. MashaAllah! Farah, straight from the heart, what a wonderful piece of writing 🙂 You have so rightfully depicted the pain that a native is feeling nowadays. The important part is not to give up at this stage. Our city needs our energy, our hope more than ever. Keep us enchanted!! Very well written exactly whts on the mind of those who love this city … I m a very patriotic person & cannot even think of living anywhere else besides Pakistan but after recent conditions a part of me just wants to run away frm here.. I never thought I wud ever feel this way … Its depressing but I m hoping & constantly praying for a safer Karachi..
Lovely….No one else would’ve expressed it better than how you’ve done it. Great Job!! 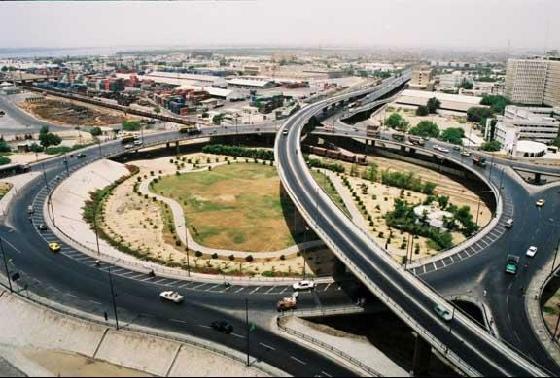 “All’s ALMOST perfect in Karachi.” Wish the ‘almost’ can be omitted in the near future…! Where there’s a will there’s a way, and our politicians / so-called leaders don’t have it. Don’t they get it that if this city lives and thrives they too will live and thrive! This is so nice to read. Although I am not a native Karachiite- I have been many times and until recently felt it was a part of my identity. Orginally Canadian born- I would think of Karachi as a great place to visit, it topped my holiday destinations list! Unfortunately I have not been in 8 Years and fear that if I go something will happen to me or my children. How I hope that things improve in Karachi and I can bring my children to see a place that has so much to offer, and show them their roots! Ps – I really enjoy reading your blog! Don’t write-off Karachi as the ideal holiday destination. This city has a WORLD to offer. There’s always hope 🙂 this city has survived time n time again!! Police order should be ammend and check and balance without involvement of any parties on them through close monitoring as other private organisations do even other security agencies followed. Our Police men are the trainer for them and therefore if may not able to correct its will never. I had written something similar last year too… But this is awesome! I wouldn’t say that I have a love-hate relationship with the city, but sometimes it’s just frustrating! Yours was really nice too, Shahzaib. And sigh, I know the pain!!! Right now at nearly 2 am at night I am hearing non-stop gun shots in my area. Love it… I am originally from Karachi but living abroad…and everytime i come to Karachi i feel i am home…I would love one day to have my kids love my home as much as i love and miss it…One day we will have our Karachi back …. Although am not a Karachite anymore,I have memories of all the nice things written.Its high time that we ponder why all this is happening and what are the possible solutions to these dastardly activites every now and then.Should reading the Holy Quran with translation be made compulsary,should school education also follow suit?Can you have a sane person who has a degree in the university of life,speak to people of every locallty ,if not once aweek forthnighty? very nicely put. Love Karachi but dread raising the next generation here. Couldn’t agree more!!! Brilliantly written! I born karachi as well.. but have you ever thought about this beautiful city? killing innocent people every day.every day dancing demise on this city? I always pray YA ALLAH GIVE US BACK THE ALL BEAUTY OF THIS SWEET CITY. I SPENT ALL MY LIFE THEIR.AMEEN. Very well written, you have conveyed everyone’s feelings here. I am a die hard Karachiite too. Bring my children ( who are studying in the US) here, each summer although I pray hard before this journey that all remains safe. Salute those who are still residing there, admire their resilience and the fact that they still carry on with their normal every day routine inspite of the atrocities that this city has to deal with. But I am hopeful that there will be a major turn around for my city.